Police said the crash happened in New Canada around 3:21 p.m. Saturday afternoon. An initial investigation showed the girl was driving too fast, lost control of the car and went off the roadway. 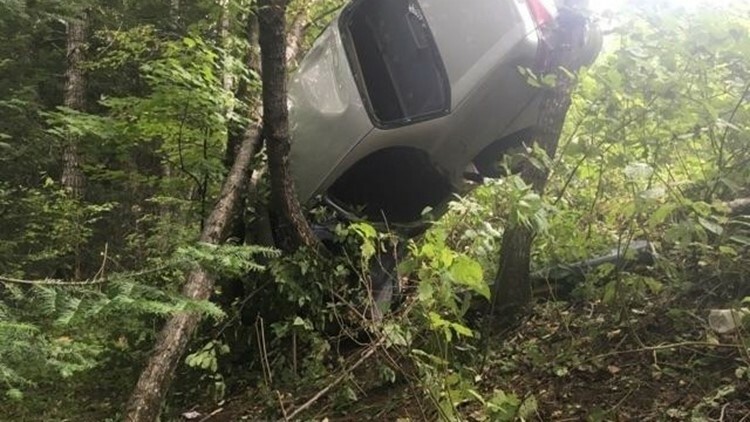 Police said the car went airborne and crashed into some trees, trapping the teen. Fort Kent FD and first responders had to cut her out of the car. The girl was taken to a hospital in Fort Kent and later transported to EMMC with a broken neck and two broken orbital bones.